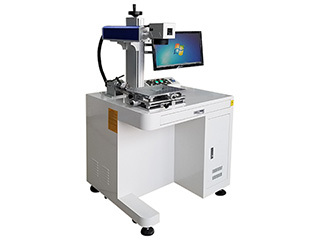 MOPA fiber laser marking machine is used for marking on the iphone back logo, TV controller keyboard, Laptop keyboard, Mobile phone keypad, plastic translucent keys, etc. 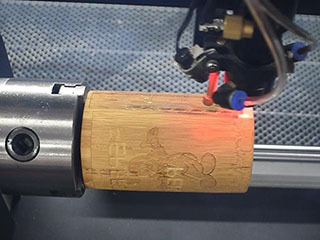 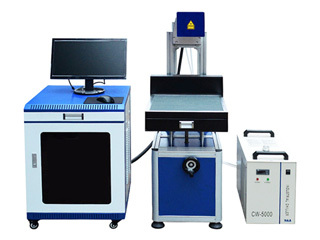 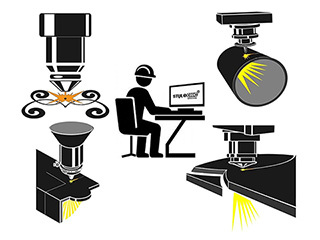 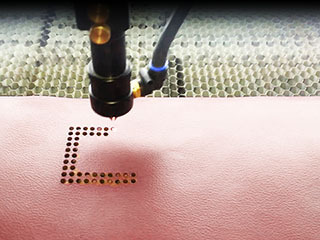 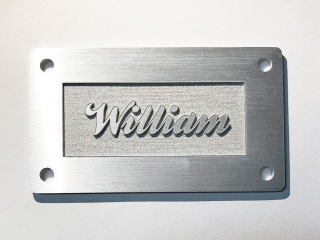 Low cost CO2 laser marking machine is mainly used for nonmetal surface marking or some thin materials cutting, such as greeting cards, cloth, reflective materials. 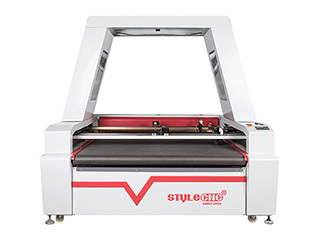 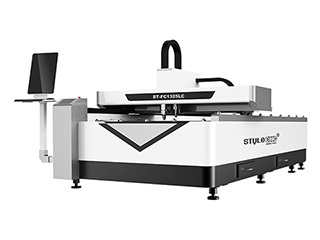 STYLECNC® laser metal cutting machine combined with non-metal cutting is more stable than CO2 mixed laser cutter, it has more functions than single fiber laser cutting machine. 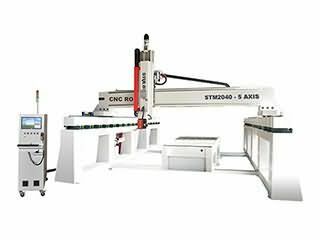 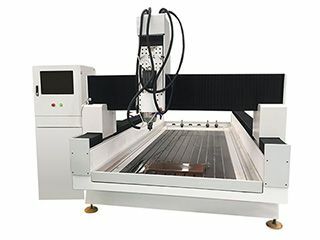 Large Format 5 axis CNC router machine is designed for 3D CNC Milling and Carving in metal and foam mould making, car body making, boat and building model, pattern making. 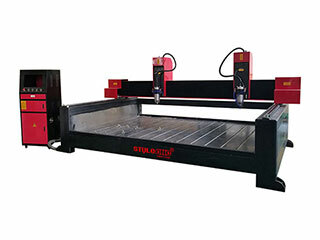 Now the 5 axis CNC router machine for sale with best price. 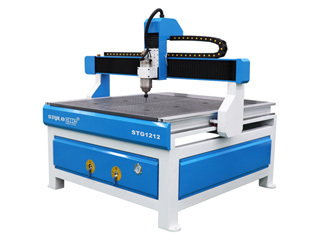 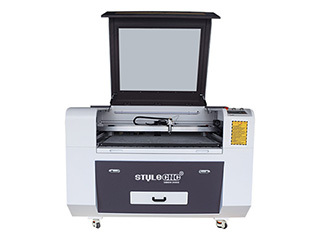 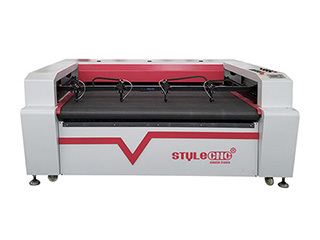 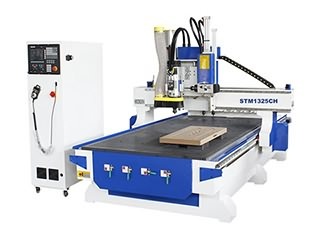 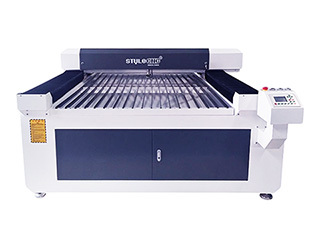 Low cost 3 axis CNC router 1212 with 4x4 size is used for carving and cutting wood furniture, gifts, boxes, models, arts and crafts, signs, jewelry carving, now the affordable 4x4 feet 3 axis CNC router for sale with low price. 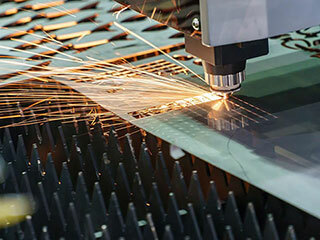 ​Fiber Laser Metal Cutting Machine has faster cutting speed and higher quality cuting result compared to other metal cutting solutions. 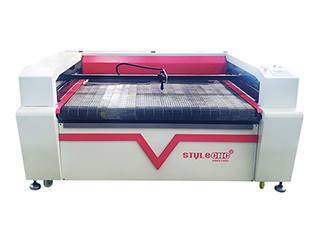 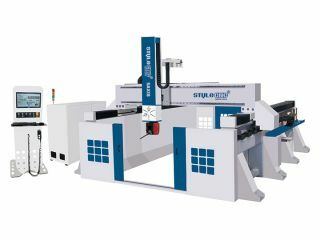 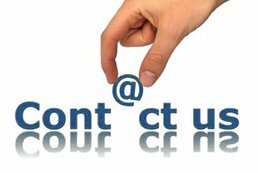 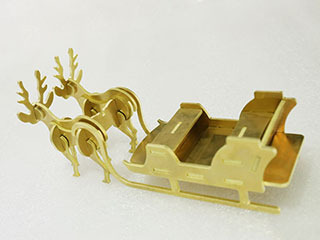 You will find a series of laser metal cutting machine samples from STYLECNC, which will make you have an idea to find a all-round metal cutting solution.